Talk Tuesday: Life Is A Blessing! Every morning I wake, I thank God for blessing me with another day. It’s the perfect way to start the day knowing that I have the opportunity to laugh with my honey, to speak to my loved ones and to enjoy the little things that bring me happiness one more time. That is what I call a blessing and I’m thankful. 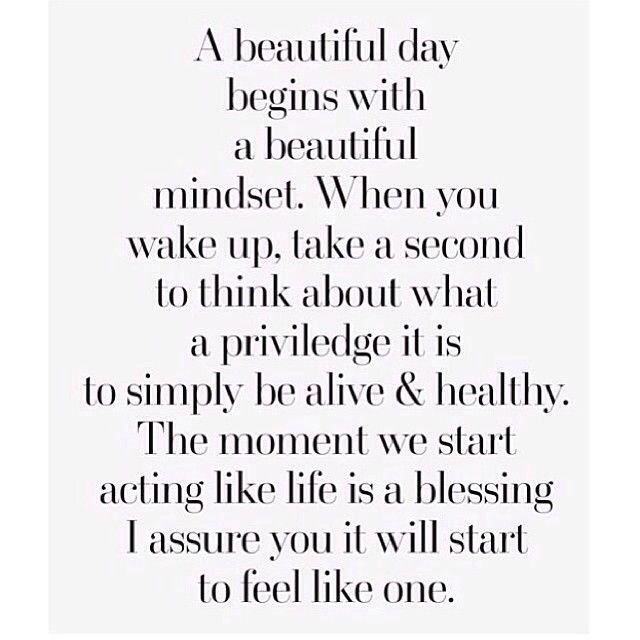 How is life a blessing to you today?